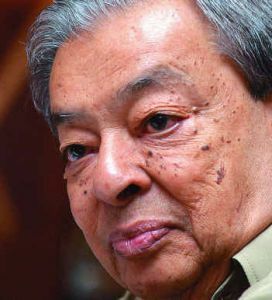 The Father of White Revolution, Dr. V. Kurien, died at the age of 90 on 9th September 2012 at Nadiad town in Gujarat. Dr.Kurien is known for creating one of greatest brand in India “Amul” while he also played significant role in “Operation Flood”. Operation Flood made India largest producer of milk in the world with 17% share of total global production. Due to Dr. Kurien’s efforts, legendary co-operative was created with participation of more than 10 million farmers. He is also known as “Milkman of India” and received prestigious awards such as Padma Vibhushan, the World Food Prize and Magsaysay Award. “Bhavpurna Shradhanjali” to this great Indian.